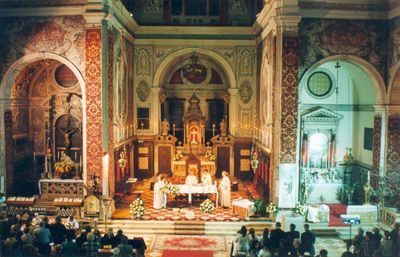 We arrange Catholic Weddings in Venice, at the Church San Martino. 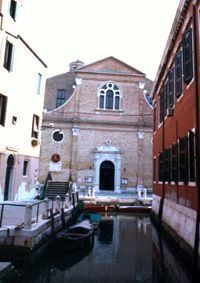 It is a church with very old origins, but it has been rebuilt in 1540. There are no stairs, so it is completely accessible. A very romantic suggestion is to arrive to the church by our special wedding gondola and after the ceremony enjoy a tour around Venice channels!